Accessories complete your look! 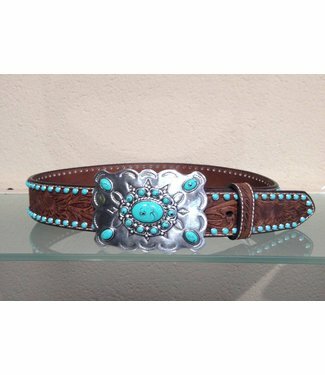 Give your outfit its own look with a beautiful belt. 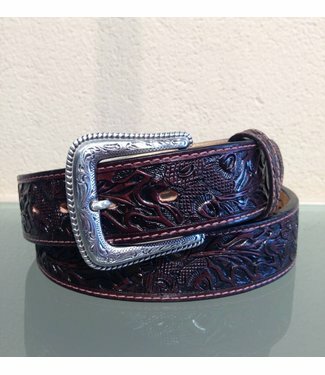 We sell leather belts from the Nocona Belts & Buckles from Nocona, Crumline and Blazin 'Roxy. 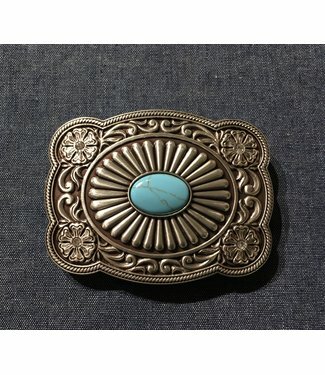 The models from our collection have various treatments ranging from tooled leaf motifs, studs and stones to braided horsehair. 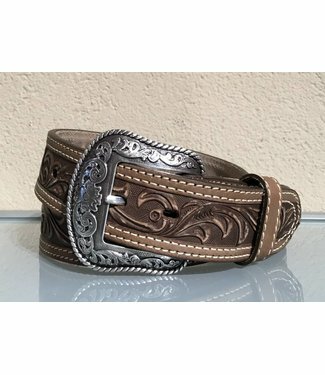 With all these belts you can easily change the buckle with the snap closure. 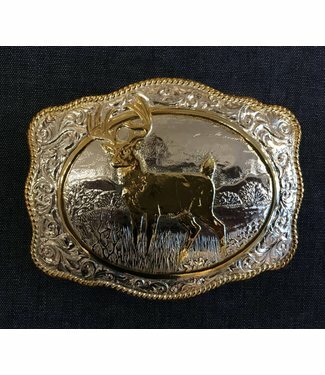 We sell an extensive collection of buckles. 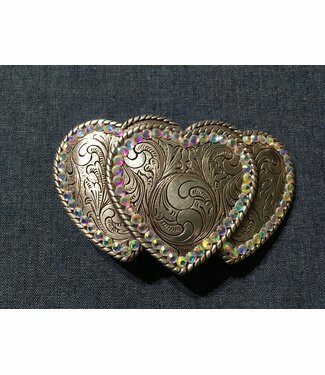 Choose your belt and buckle to give your outfit a different look every time. 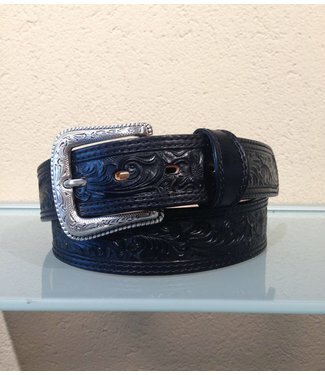 Choose the size of your belt one size larger than your jeans size. 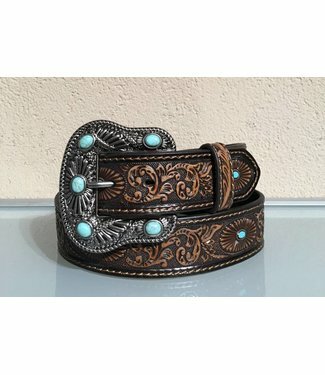 The belts have five holes. 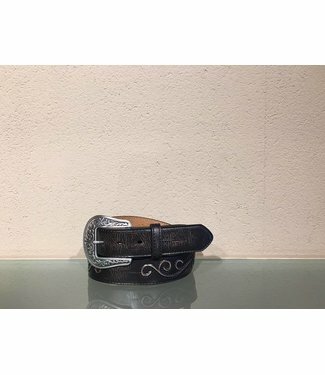 The size of the belt is perfect when you can close the belt on the middle hole. 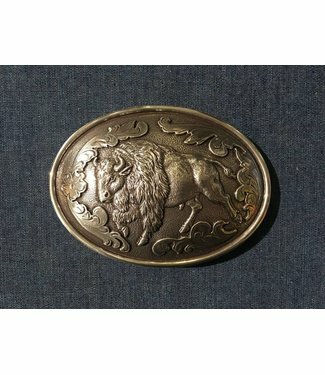 American buckle with a buffalo and graceful edits in the bac.. 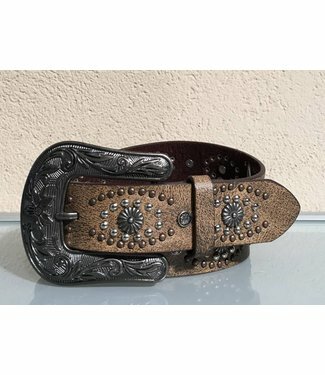 This leather belt from Nocona features a tooled pattern on a.. Dark brown leather color belt tooled in a floral motif by No..